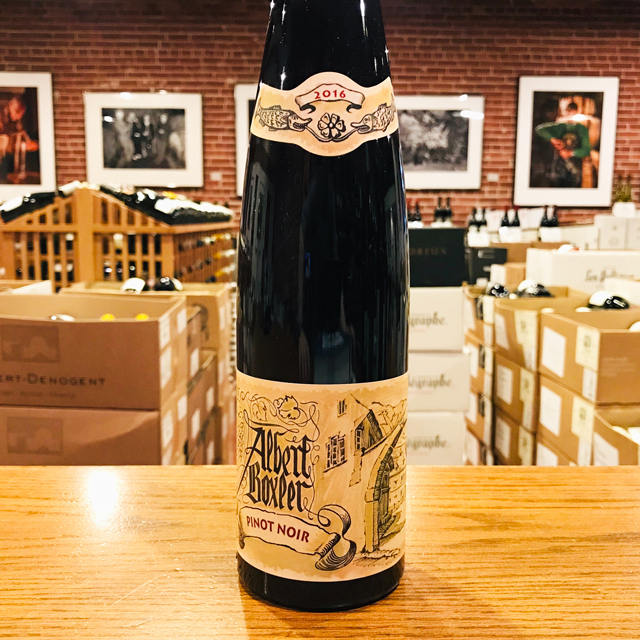 Fill out your info and we will notify you when the NV Blanc de Blancs Vertus Brut Nature 1er Cru Veuve Fourny & Fils is back in stock or when a new vintage becomes available. 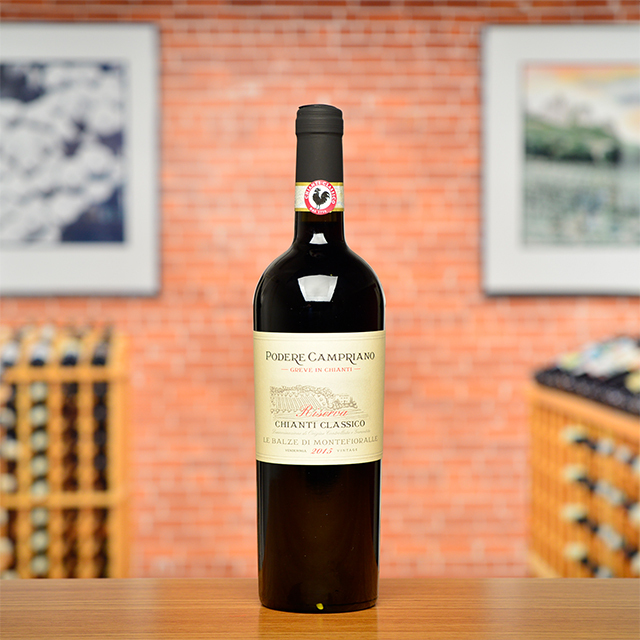 The Fourny brothers’ meticulous attention to the local terroir is a perennial focal point that has distinguished the house style from the start. 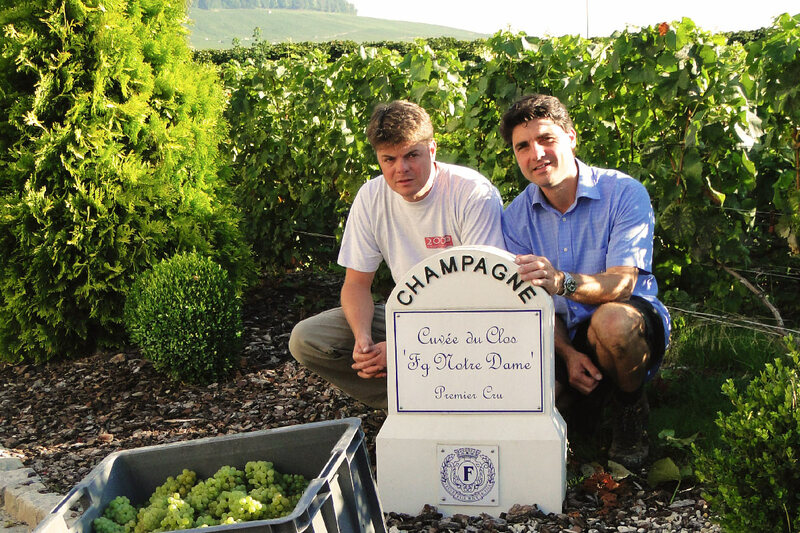 The chalky soils of Vertus, coupled with old vines inherited from their forerunners, allow Emmanuel and Charles to craft precise, terroir-driven Champagnes with gorgeous purity and finesse. 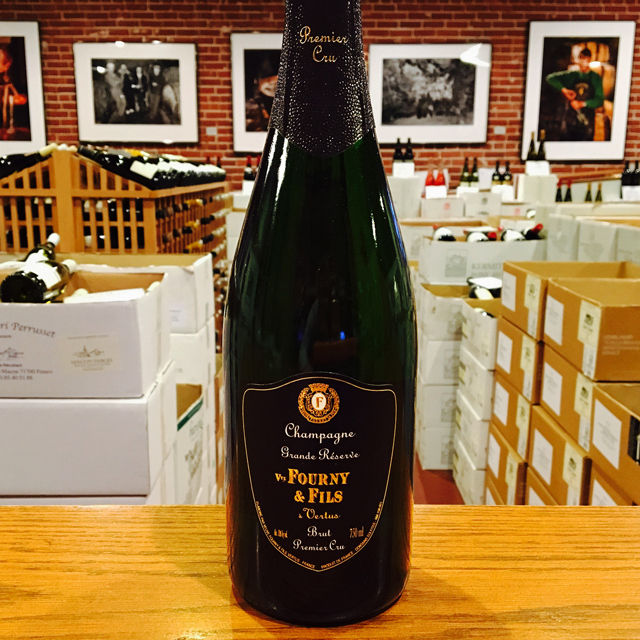 The Blanc de Blancs Brut Nature is a a staff favorite: bone-dry, elegant, and surprisingly complex. 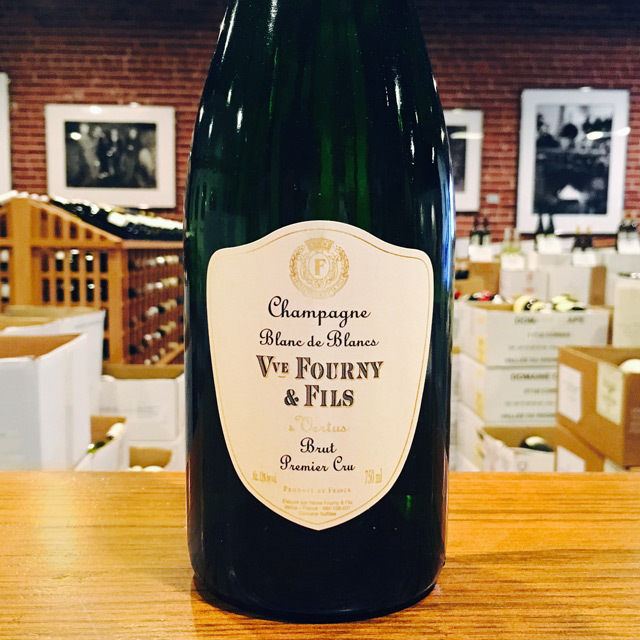 Champagne Veuve Fourny & Fils is relatively new to the KLWM portfolio, although it has been an active family domaine since 1856. 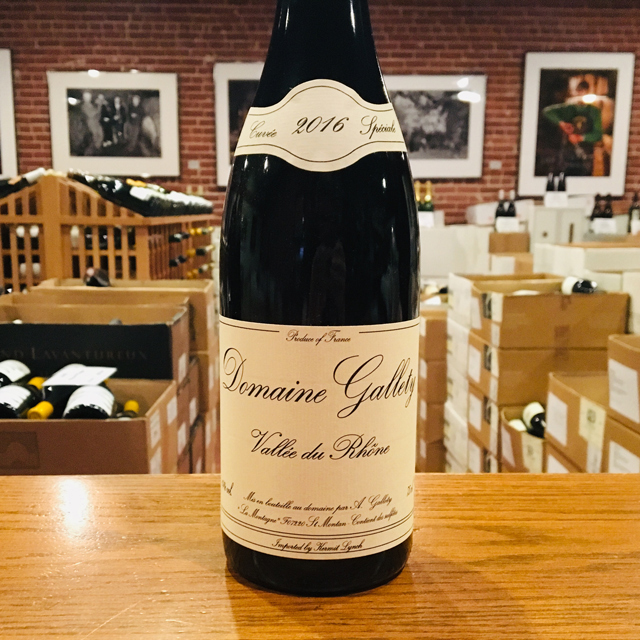 The estate is located in prestigious Côte des Blancs, in the premier cru village of Vertus, giving them the rare opportunity to grow Pinot Noir as well as Chardonnay. 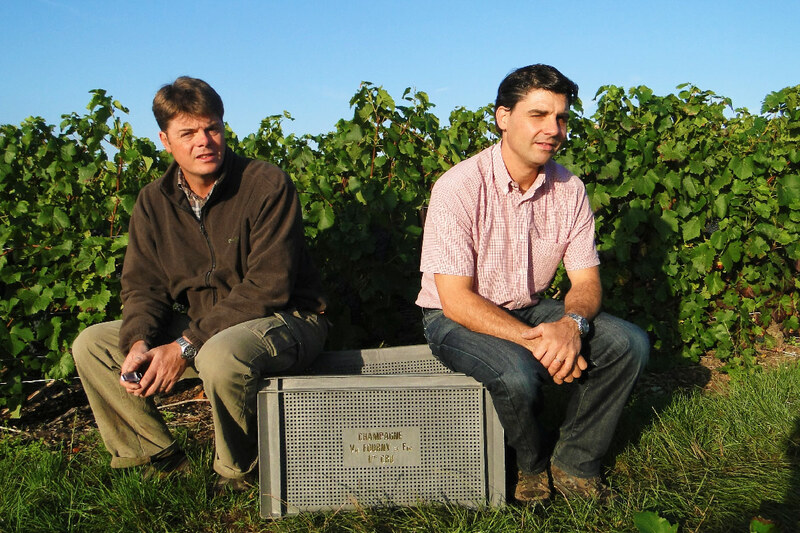 Brothers Charles-Henry and Emmanuel sustainably farm nearly nine hectares of vineyards, carrying on the family tradition since 1993. 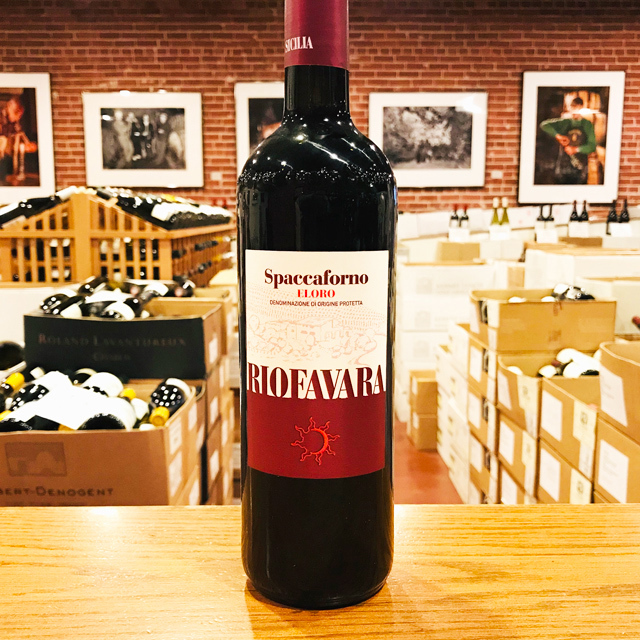 All of their vineyards are farmed according to the same meticulous practices and principles, with each parcel vinified individually. 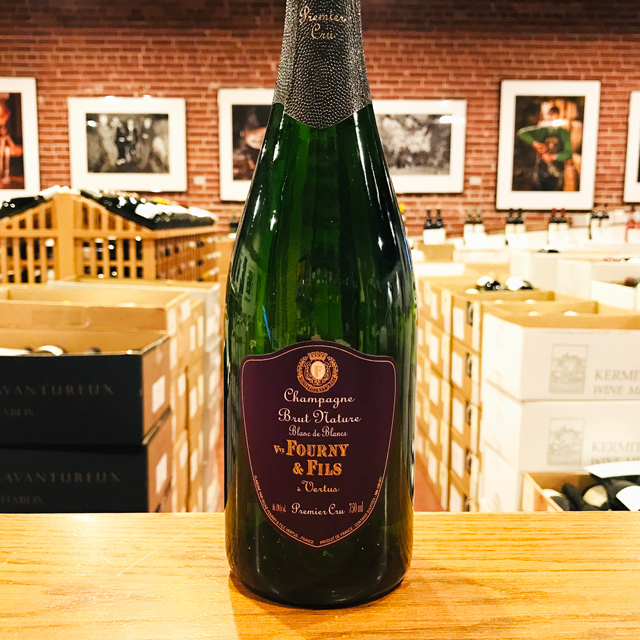 Veuve Fourny produces classic grower Champagne, raising pedigreed fruit, adhering to high standards, and hand-crafting wines that showcase the chalky terroir of Vertus. 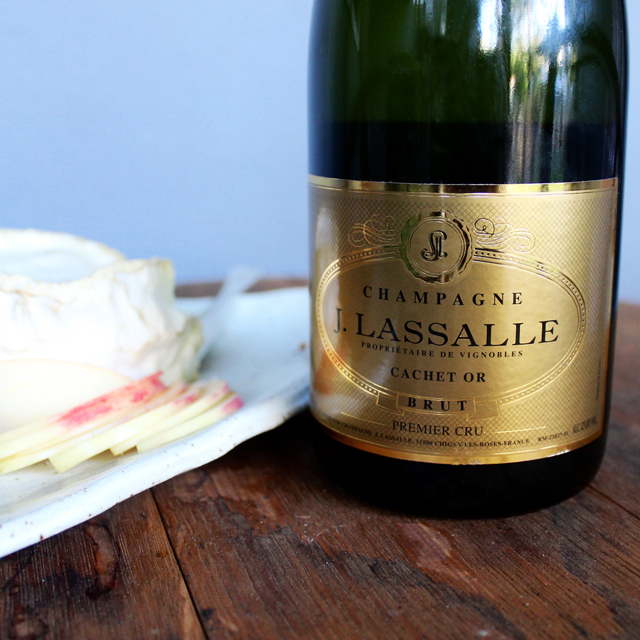 True Champagne must not only sparkle, but also must come from grapes grown in the Champagne region of France and be made using méthode champenoise—a process that involves prolonged aging of the wine as well as a bottle fermentation used to add the sparkle to the finished product. 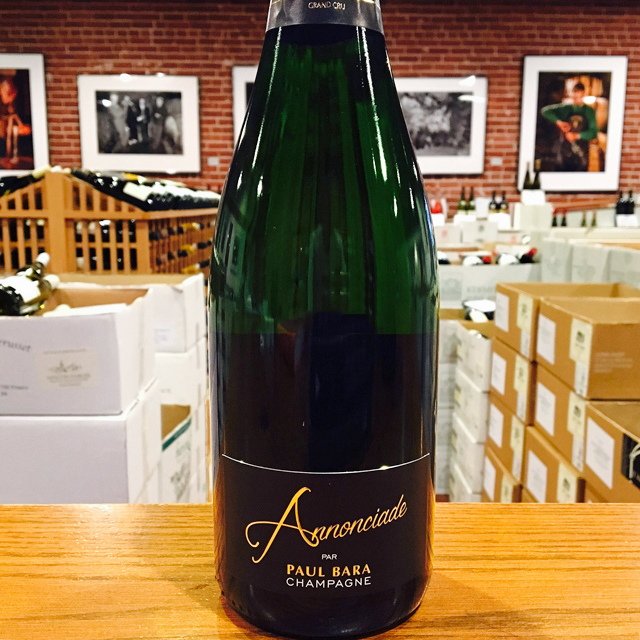 Though wine has been made in this region since at least the 5th century, Champagne as we now know is a relatively new creation. 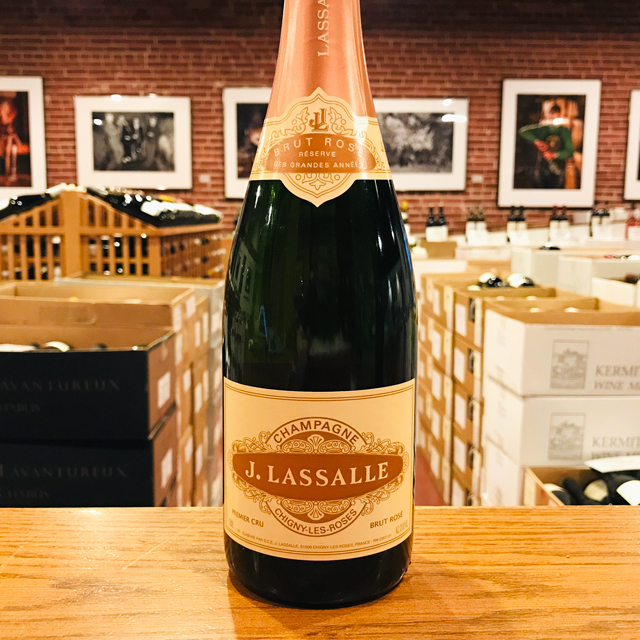 It wasn’t until the 19th century that sparkling wine production took hold on a large scale in much part due to improvements in the strength of glass for bottles and the embrace of French nobility of the sparkling wines of the region. 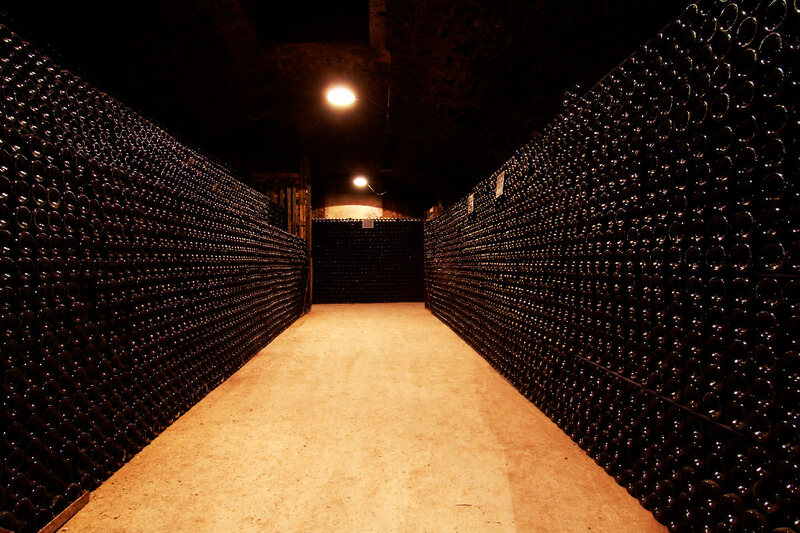 Only three grape varieties may be used to make Champagne: Chardonnay, Pinot Noir, and Pinot Meunier. 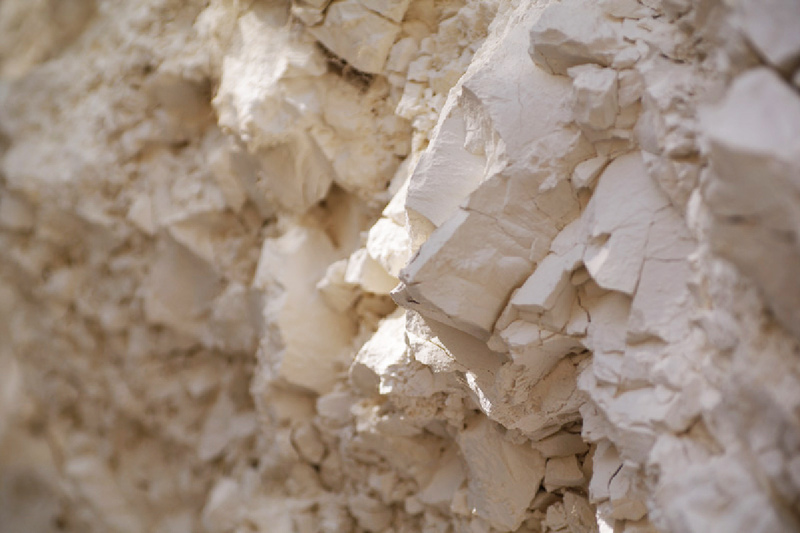 The chalk-heavy soils not only provide complexity and texture to the finished wine, but also act as a natural humidifier thus keeping the vine’s roots warm during colder months of the year. 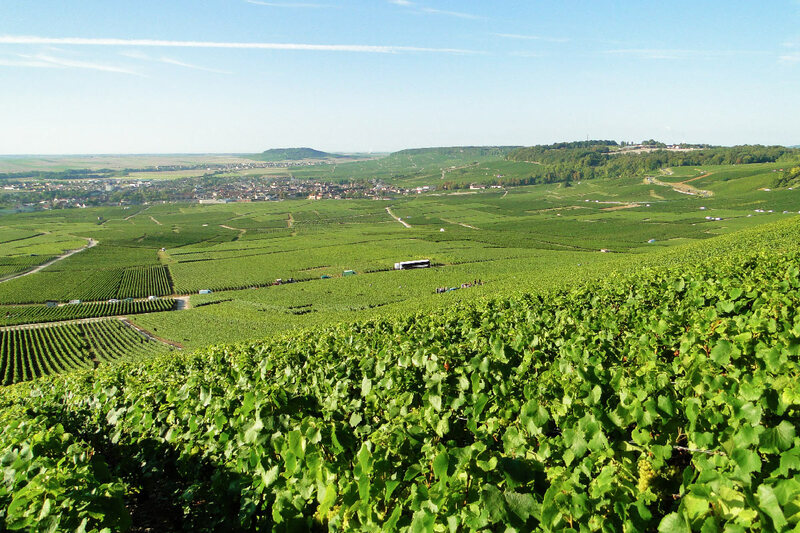 There are grand cru and premier cru designated vineyard areas but unlike Burgundy, there are few lieu-dit vineyards (though in recent years there has been a greater interest in producing vineyard specific Champagnes). 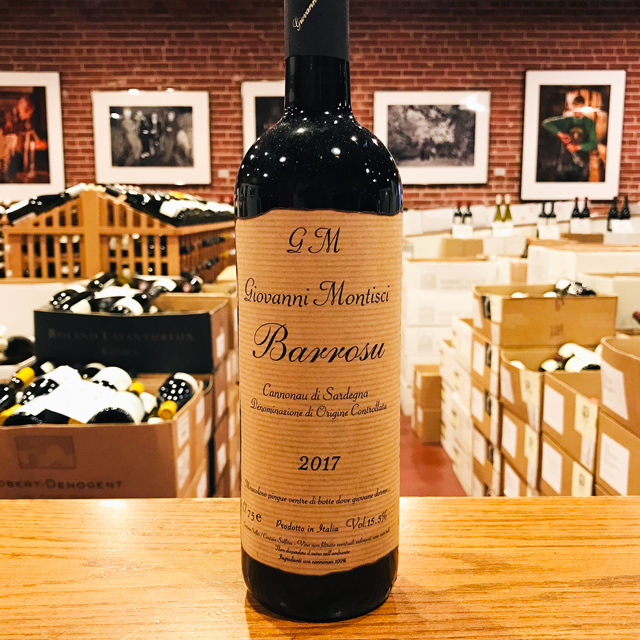 Kermit’s first foray into the region came in 1981 when he began importing the wines of J. Lassalle and Paul Bara—two producers whose wines we still import. 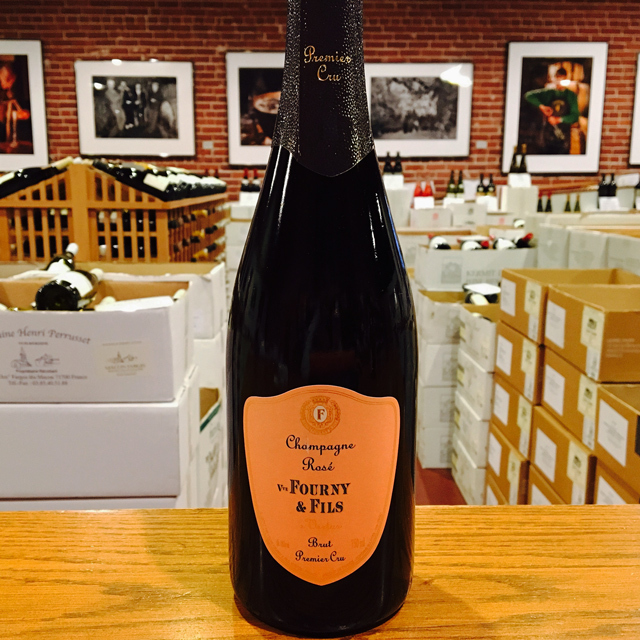 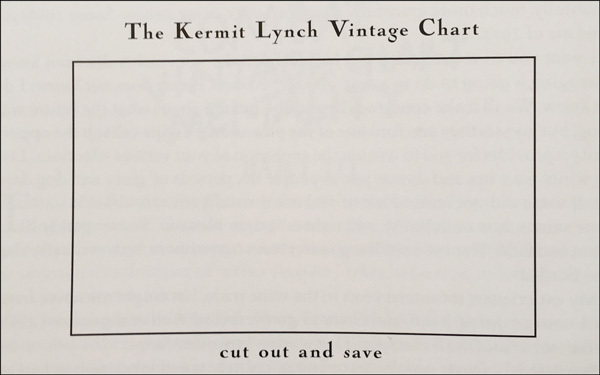 In the mid 2000s, Kermit began importing the wines of Veuve Fourny et Fils.